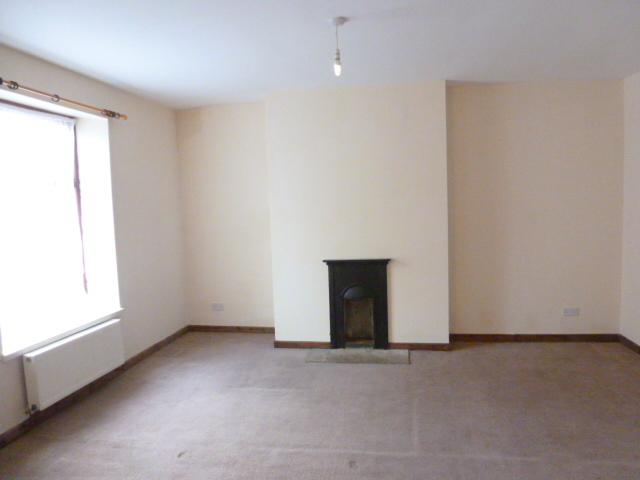 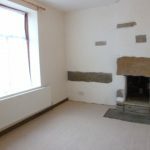 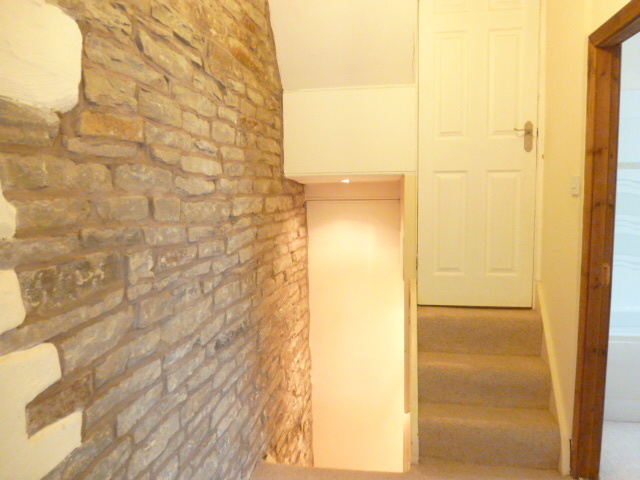 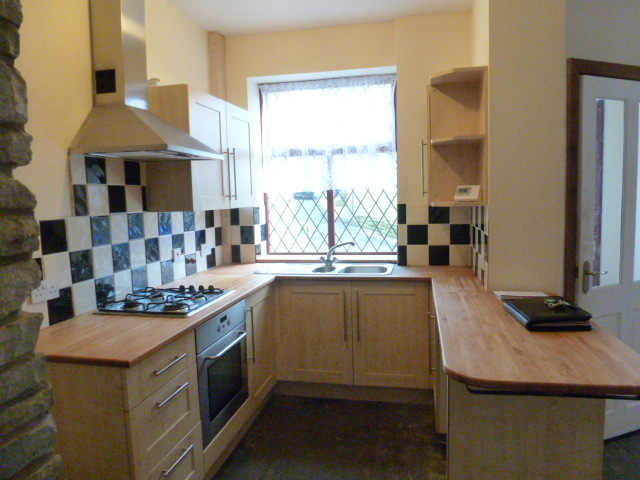 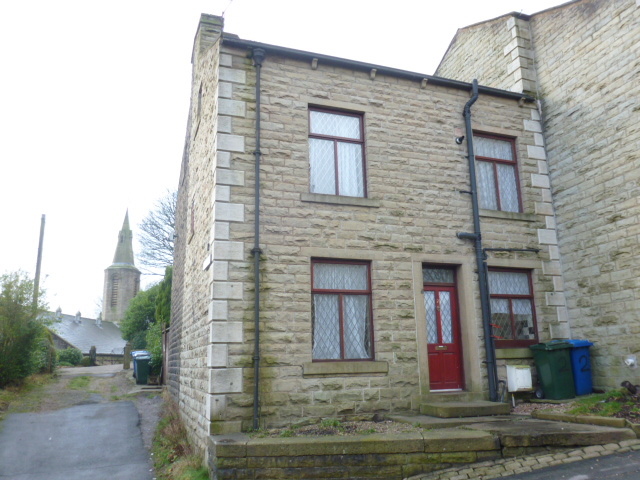 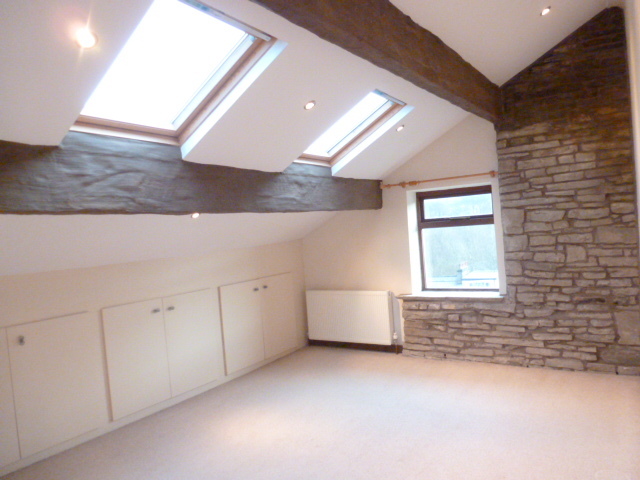 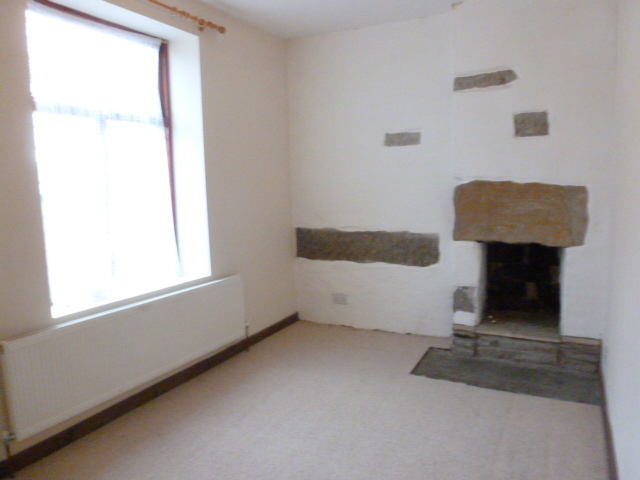 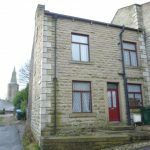 A modernised & well presented 3 bedroom end stone terrace. 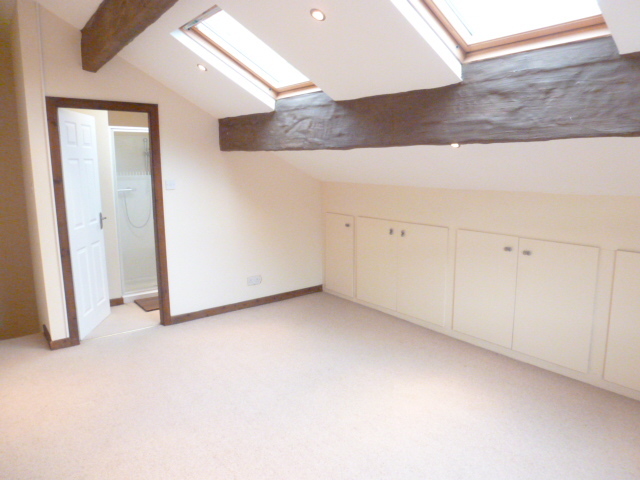 The accommodation comprises of porch, lounge, a modern fitted kitchen & cellar. 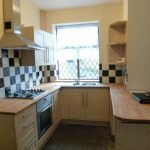 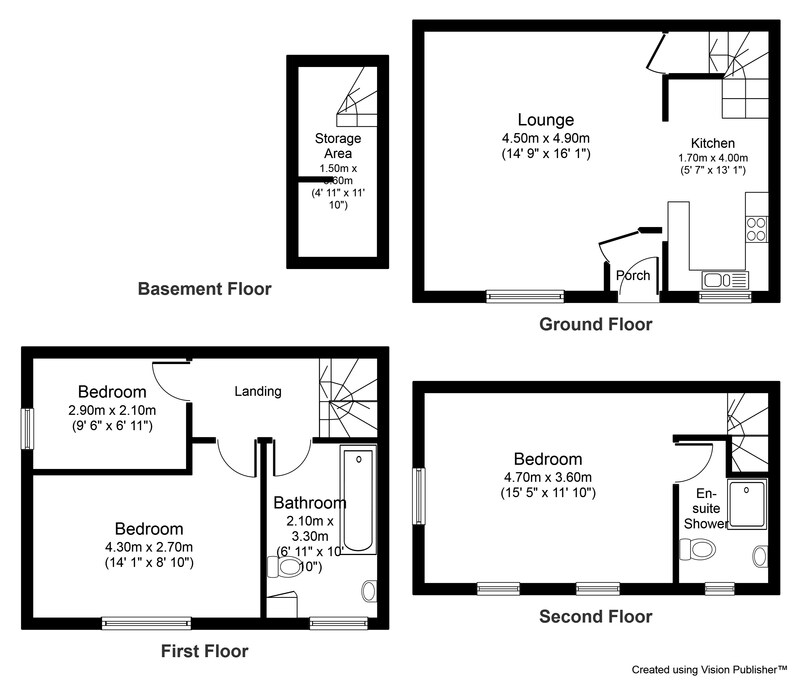 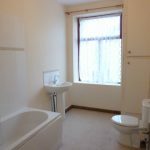 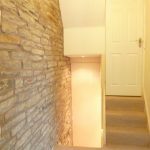 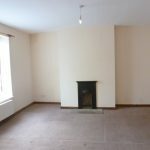 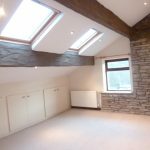 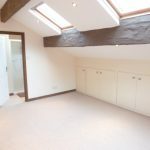 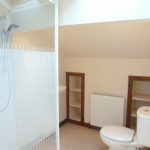 On the 1st floor there are 2 bedrooms and a 3 piece bathroom with shower over and stairs leading to converted attic master bedroom and a 3 piece en suite shower room. 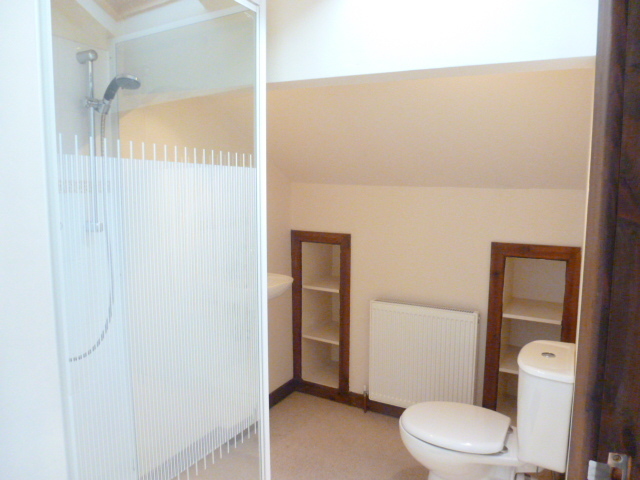 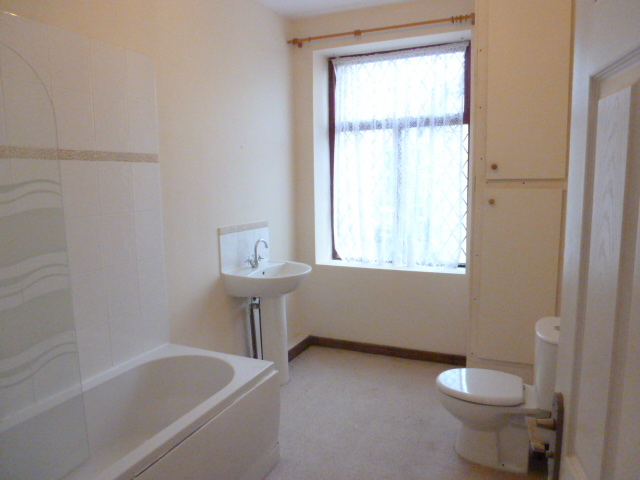 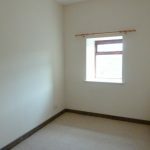 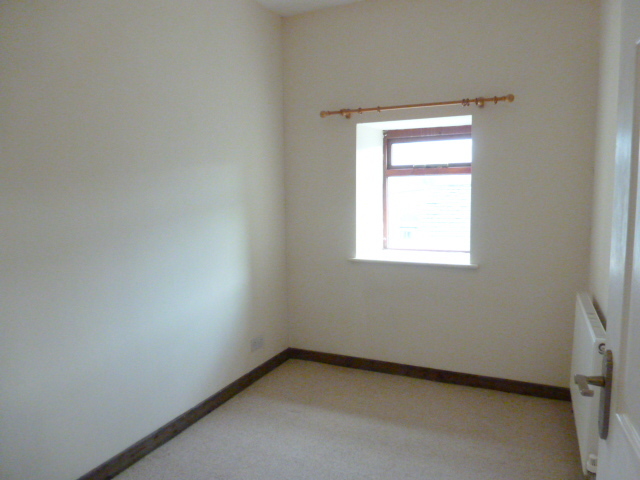 The property benefits from gas central heating & double glazing.